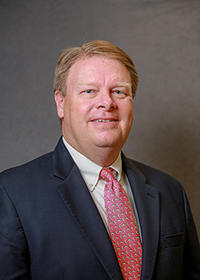 Jim Channell is an Augusta native who has been in the property and casualty insurance business since 1992. Jim is a graduate of the University of Georgia with a Bachelors of Business administration. He is a current member and past president and director of the Richmond County Exchange Club, a charter member and former director of the Augusta chapter of the Coastal Conservation Assoc and held director positions of the local Builders Political Action Committee and the Builders Association of Metro Augusta. Jim is married to the former Suzanne Kemp and has a daughter, Anne.